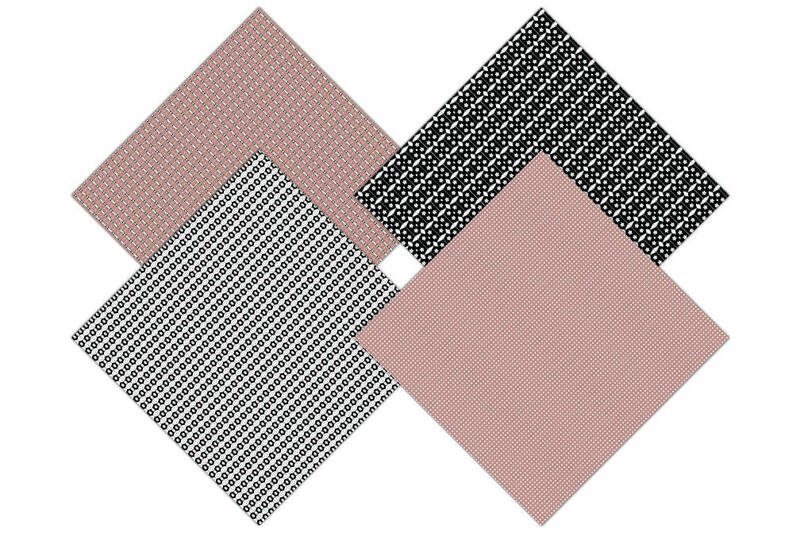 ASIAN OASIS ASIAN DIGITAL PAPER PACK : ROSE GOLD & BLACK COMMERCIAL USE DIGITAL BACKGROUNDS! 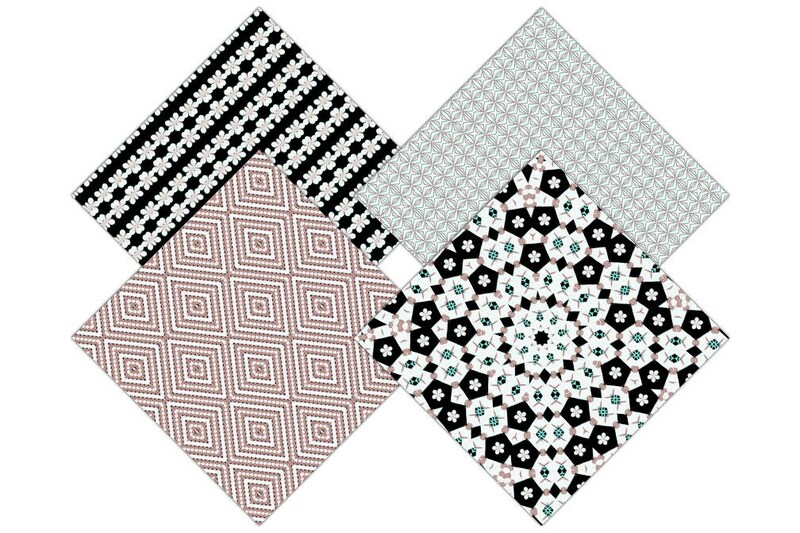 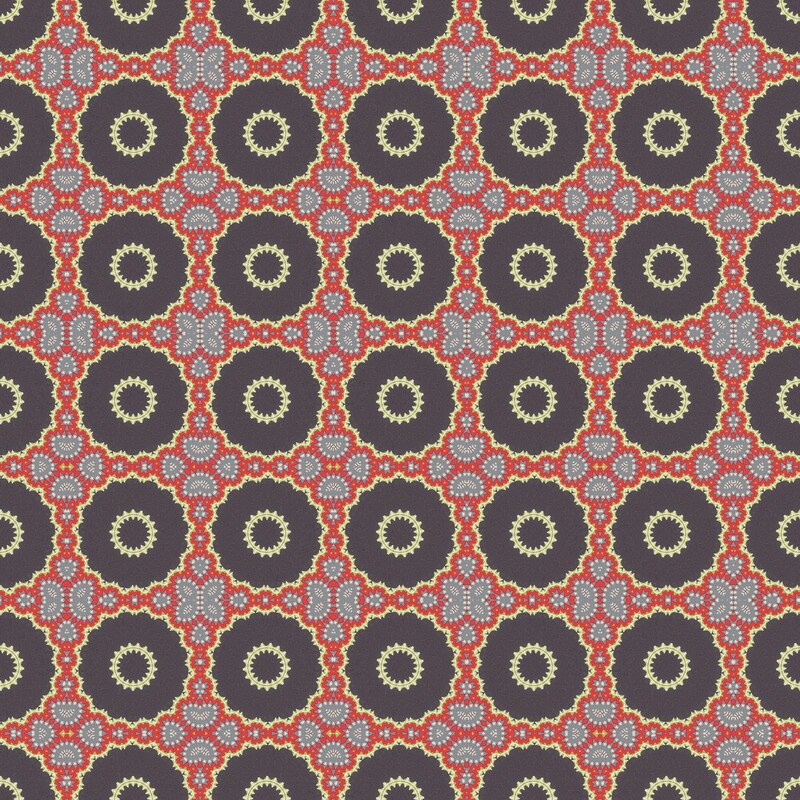 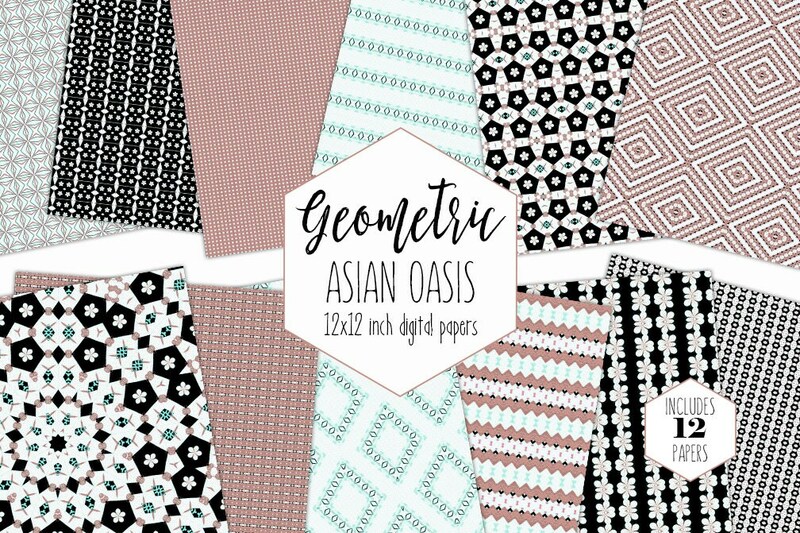 Have fun creating with this Set of BEAUTIFUL ASIAN OASIS DIGITAL PAPERS ! 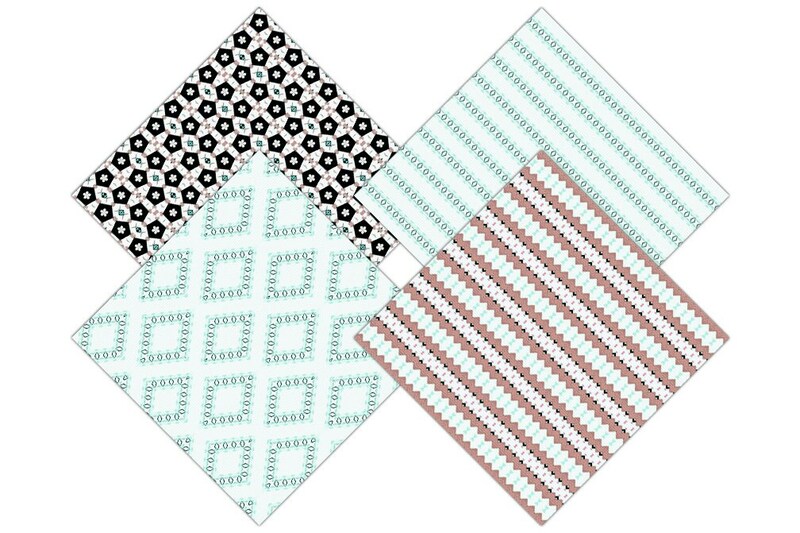 RELAXING and BEAUTIFUL CHERRY BLOSSOMS, CHEVRONS, DIAMONDS, & MORE!